Today's humans seem to require all sorts of extra sustenance to maintain our lives. From prescriptions to vitamins and supplements, we have pills for every possibility. Now, there's a means of keeping track of these meds...yes, a pill-dropping domestic droid. No, it didn't slip you a roofie, that's actually what it looks like. 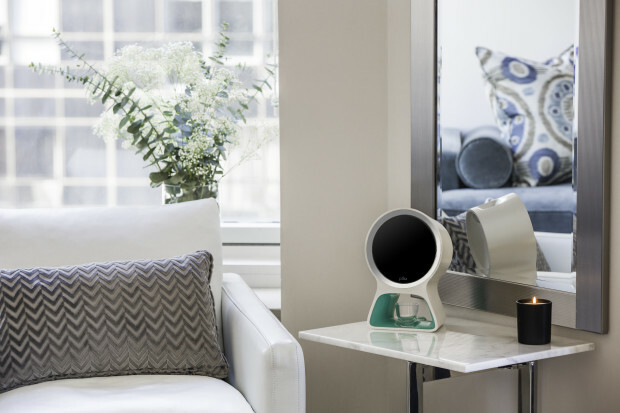 As reported by Geek.com, a new robot called "Pillo" could soon become your home medical-care provider. Dispensing pills as well as medical advice (think a self-medicating Siri), Pillo can sort through a variety of meds to accurately distribute your daily doses. Using facial recognition software, Pillo is able to detect which drugs to issue to each member of a household, even if they're on separate schedules. Thanks to its connectivity, it can alert health care professionals to any of your problems, independently answer medical questions, link with your devices to send alerts when it's time for your meds, and send orders for auto-refills to pharmacies. And it doesn't even sneak pills for its own use! Currently being marketed under an indiegogo campaign, Pillo sells for the early-bird price of $269 plus shipping (and ships anywhere in the world), though it won't arrive until July 2017. Should the project be successful, Pillo would then retail for $599. If the development team is successful in the first iteration of Pillo, they intend to add features such as "calorie counting, stress management, baby monitoring, digital health reports, and a nutrition dashboard", as well as an app store for more elements. 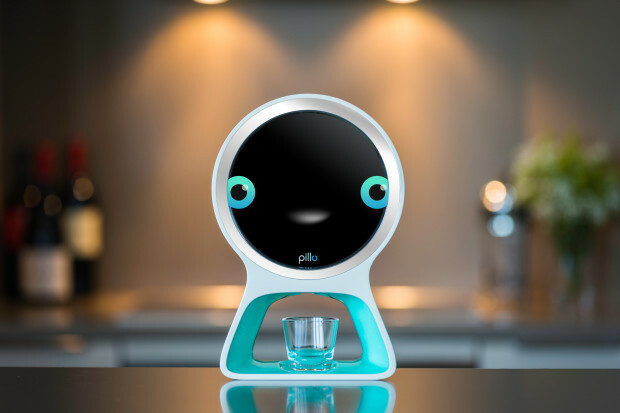 It seems Pillo could basically be your in-home nurse for the future. Let's just hope Pillo isn't in the pocket of Big Pharma. It will be, after all, watching you in your home. "I'm sorry, I couldn't help but notice you're smoking marijuana. I'm alerting your health care professional and the police." Now that is a really Smart idea. Perfect for me as i always forget to take my meds in time. Space Station Sunday: B.E.A.M. Me Up!